Beer, Wine and Liquor Coming To Cinemark Tinseltown? Popular Southside Megaplex submitted a zoning request that may make the movie-going experience or adults a little more enjoyable. Cinemark USA has filed or a zoning exception (E-17-76) to permit the sale and service of all alcoholic beverages, including liquor, for on premise consumption in the lobby and the theaters of the Cinemark Tinseltown and XD Theater. 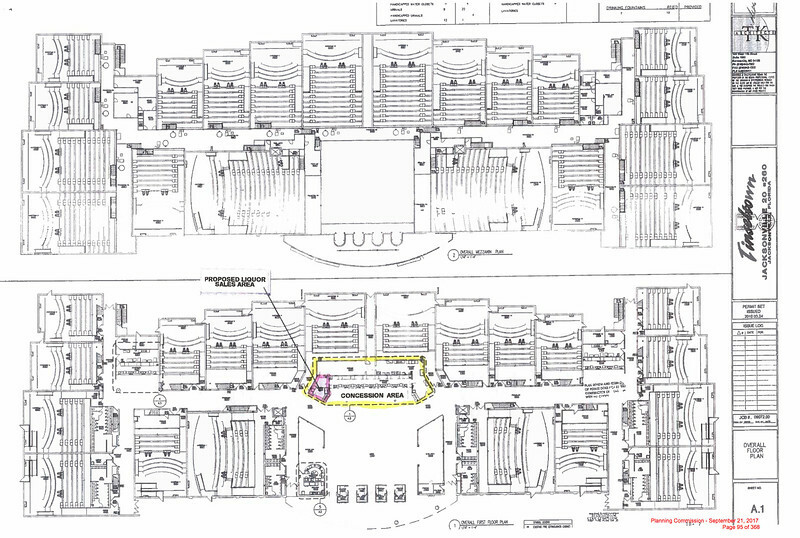 If approved, the Tinseltown movie theatre will construct a bar to allow for the sale of beer, wine and liquor for patrons of the theater at the main concession stand in the lobby of the theatre. Tom Beeckler developed the Tinseltown commercial areas from the late 1990’s through the early 2000’s. 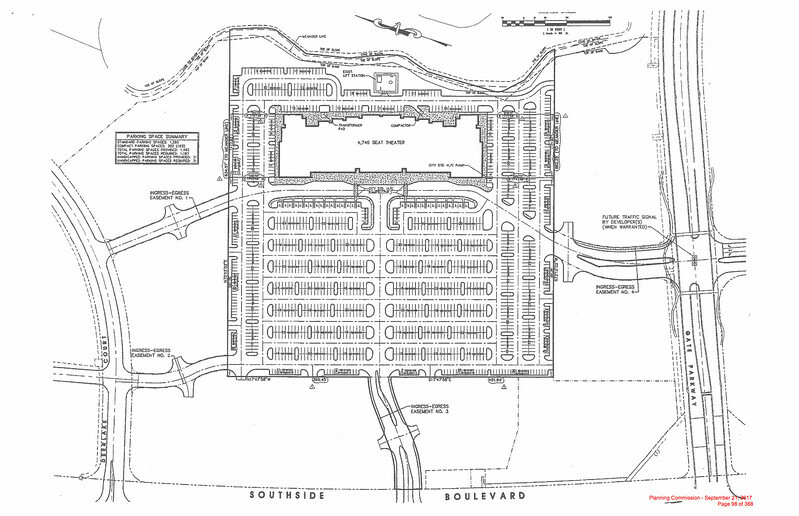 The 16.48 acre site now housing Cinemark Tinseltown was purchased in August 1997 and the 20-screen, 4,746 seat theatre opened in 1998 Nearly 47,000 vehicles traverse Southside Blvd and Gate Parkway each day, while over 68,000 people live within a 3 mile radius of Tinseltown with an average household income of more than $55,000. Commercial and multifamily construction continue to happen near Tinseltown, adding to the growing popularity of the Southside. Cinemark’s zoning application for the sale of alcoholic beverages goes before the Planning Commission this Thursday. If approved, the exception request will be considered for final approval by City Council sometime in October.